Most popular wet room shower tray size amongst our Customers. Products are available in different combinations, allowing you to adjust it to match your needs exactly. 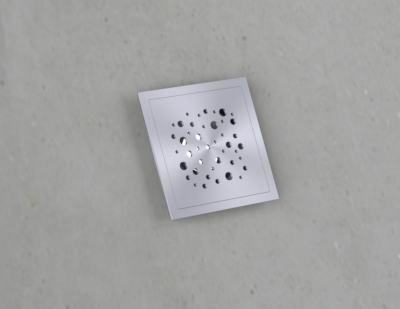 Available with square and linear drain, that can come with various different grate patterns. Other necessary parts to fit also included. Sealing materials can be added for additional cost. Robust, quality products under 10 years warranty. Chat started. Session ID: 1556252140. You are now connected to: David M.